Over the past more than three years, SkySea Cruise Line provided 500,000 passengers with amazing and happy travel experience. At this special night, what I feel now is beyond words of gratitude. Now that the leaders of SkySea hope that I could say something, I agreed with pleasure. 1. It is hoped that the cruise industry will be more kind to SkySea team. Starting from the scratch with a single vessel, SkySea Cruise Line created cruise “localization” in an innovative way in the competitive market with a vast number of strong competitors and big ships. In the aspects of naming dinning halls and floors, and more than 100 splendid activities in the peak season, off season and seasons with special feelings, SkySea is unique in the home port cruise industry inChinafor its concept and practice of localized operations, providing Chinese passengers with quite a different and special local cruise experience. Many passengers have enjoyed the travel service provided by SkySea Cruise Line for three or four times, strongly showing how popular it is. How do we thank SkySea people for their contribution to the development ofChina’s cruise industry? The ships have departed, but the people have stayed. Tonight, please pay tribute to 800 seamen of SkySea. Please pay tribute to the operations team of SkySea, especially the 50 colleagues at Shanghai Office who have been persevering till today based on their belief and sense of responsibility. Please treat these most responsible cruise practitioners kindly and generously. 2. I call on the capital market to be more patient with the cruise industry inChina. Since last year, the international cruise companies have adjusted their transport capacity; the after effect of the ship-chartering mode has appeared; the tourism on shore has developed in an abnormal way; the cruise ports have been successively put into operation, but the ports at Asian destinations have shown little growth momentum. All the reasons in many aspects have caused the cruise industry in Chinato enter the period of market adjustment. I think that it is by no means out of expectation. No industry can triumph all the way, and it requires more patience to foster an emerging industry. There is no doubt that, after the adjustment period,Chinawill still be the only market with the largest growth and development space in the world. It is August 28, 2018, today.  With so many “8” (indicating good fortune inChina),China’s cruise industry will definitely flourish. However, from the perspectives of the whole world and history, the cruise industry has never obtained sudden huge profits in a very short period of time. ForChina’s local cruise economy, it requires more cultivation, without seeking quick success and instant benefits. In future, more capital will be invested in the cruise industry. Please be more patient with your expected return. 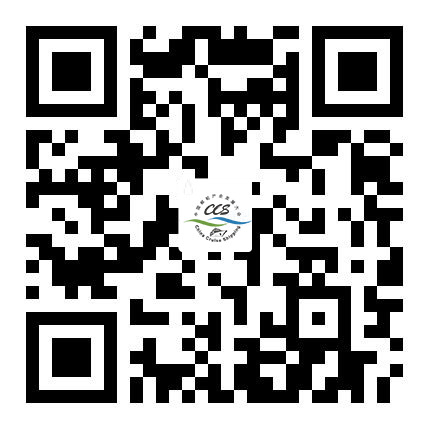 Today, I would like to say that, although SkySea has only been in operation for a short period of over three years, it will leave an indelible part and a valuable and far-reaching wealth in the history ofChina’s cruise industry in 12 years. Yesterday, Fan Min, chairman of SkySea, left the message stating: SkySea forever! My message is as follows: with the sky and sea, SkySea develops! Today, I gave the commemorative plaque of CCYIA as a gift in return to Mr. Fan Min, as SkySea sent a cruise ship model in the length of two meters to the office of CCYIA last month. We will remember SkySea! Lots of thanks to SkySea!